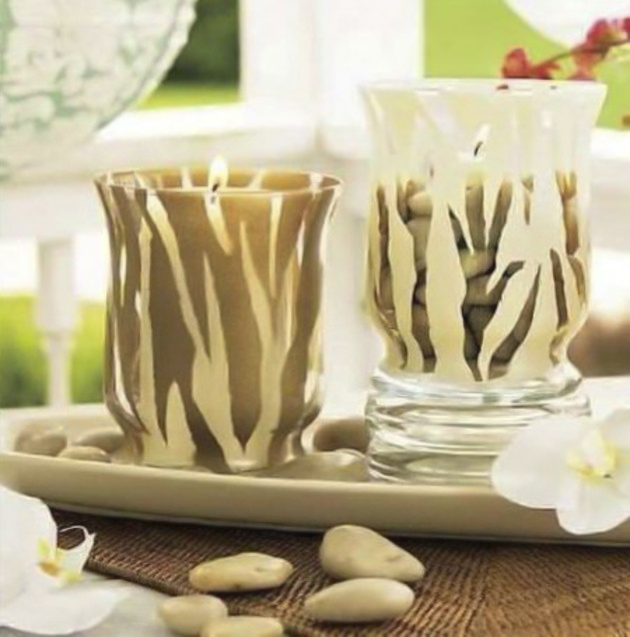 Candle holders are great when it comes to decorating, because they set the mood. 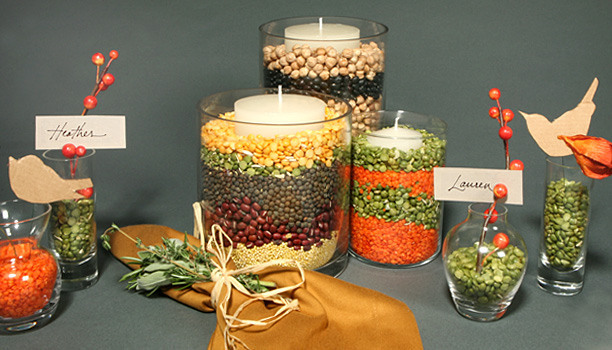 Candles are inexpensive and suitable addition to the home decor for every season and occasion. 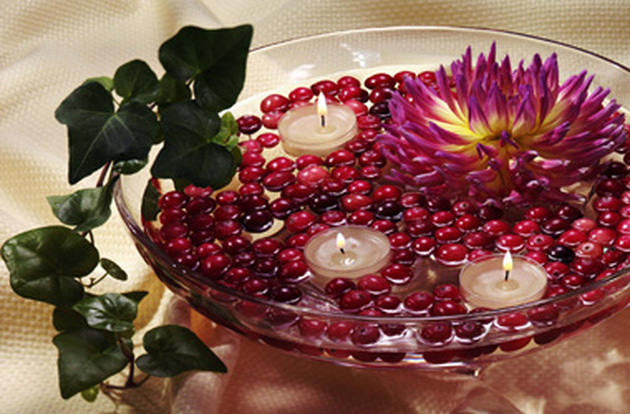 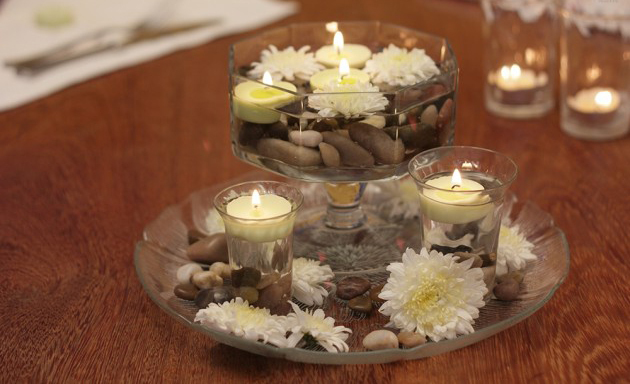 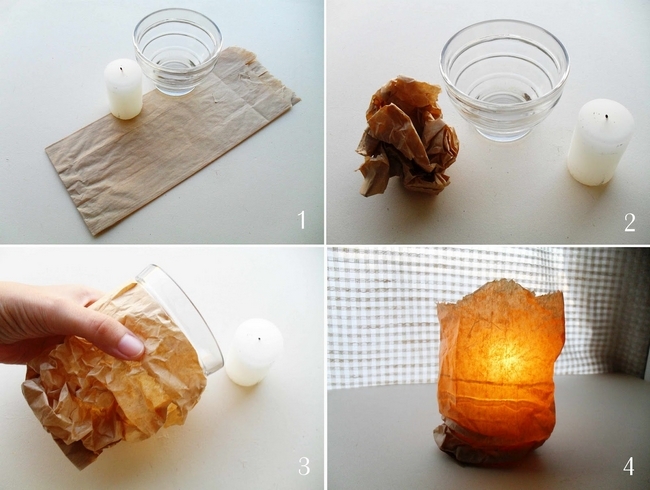 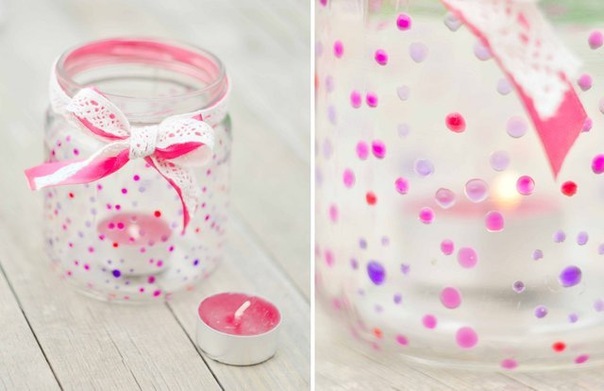 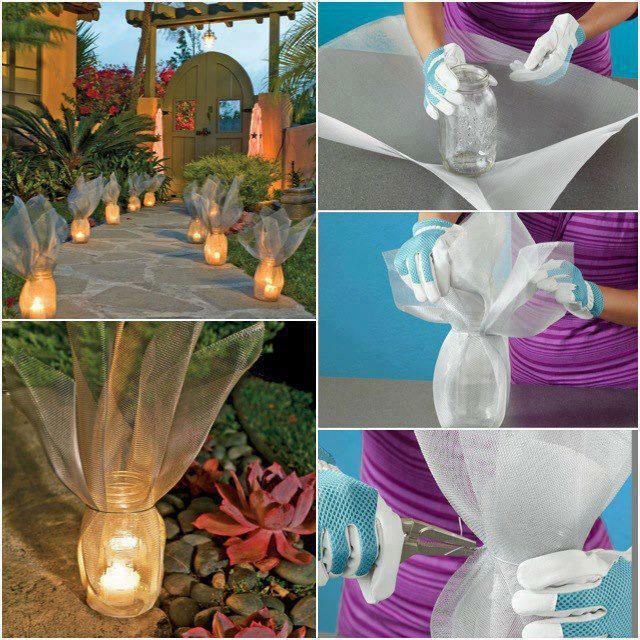 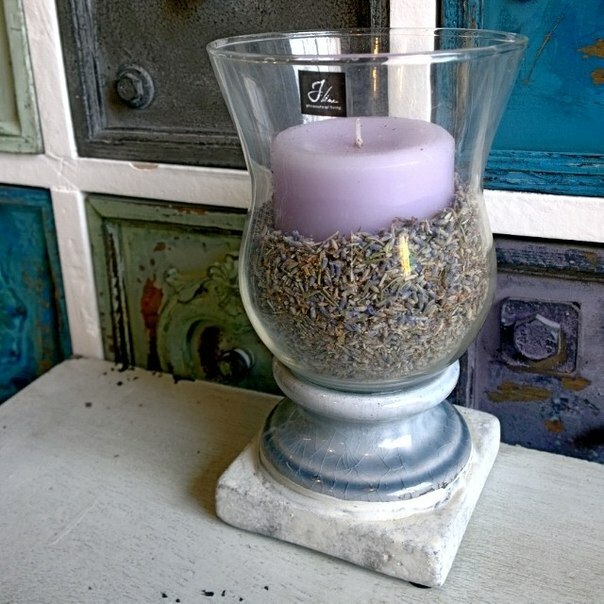 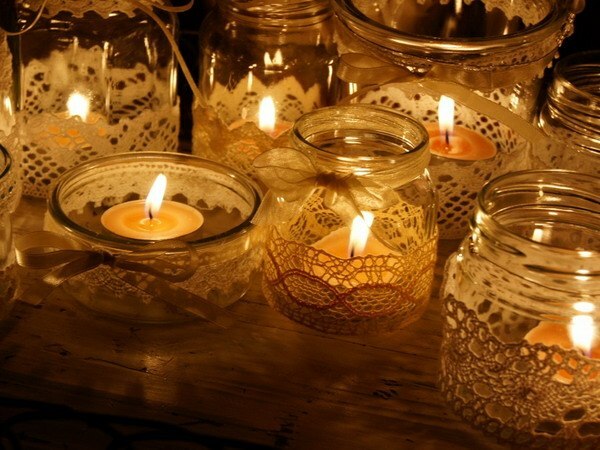 However, you can customize them with these creative decorating ideas for glass candle holders. 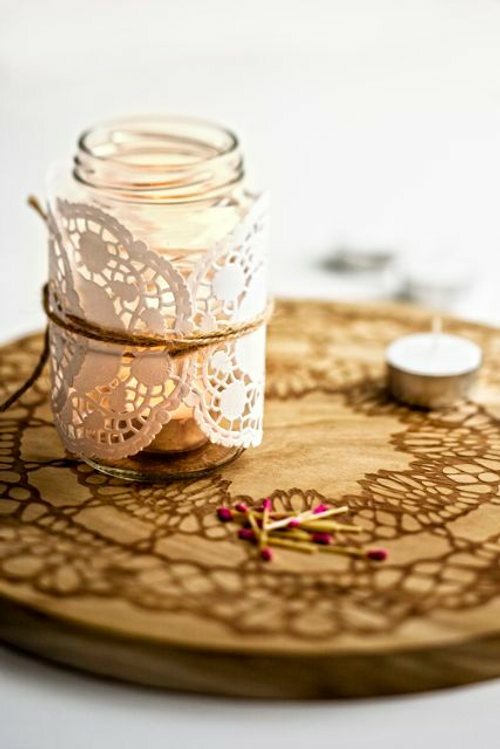 Add a new decorative element to your home – for your bedside table, to decorate the living room or to set the mood for a romantic dinner. 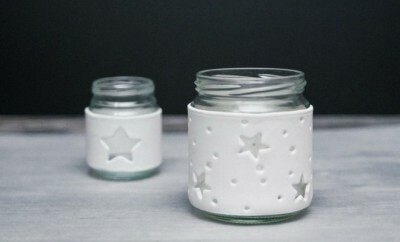 The procedure is so simple and the votives so cute that you’ll want to make more of them. 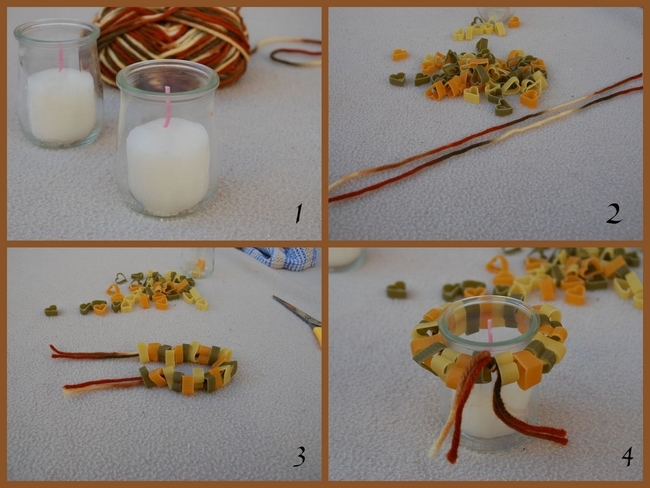 Have a look at the tutorial. 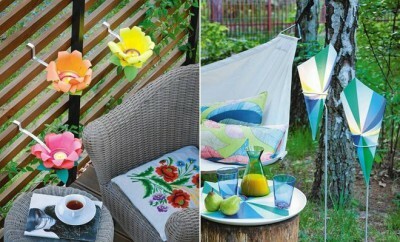 You can try different patterns as well. 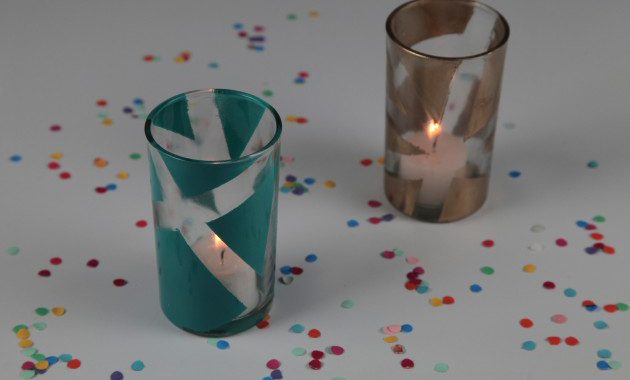 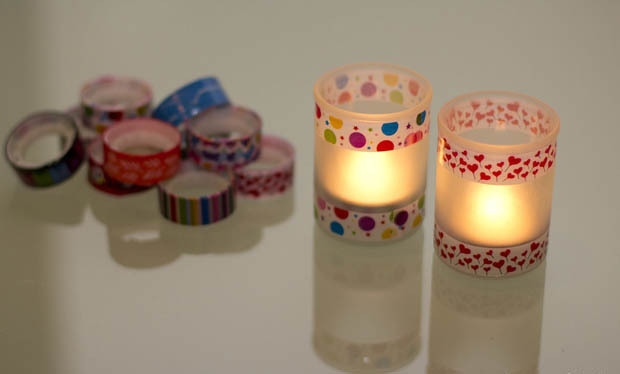 Make glass votive candles colorful by wrapping them in sandwich paper and tying round a raffia ribbon. 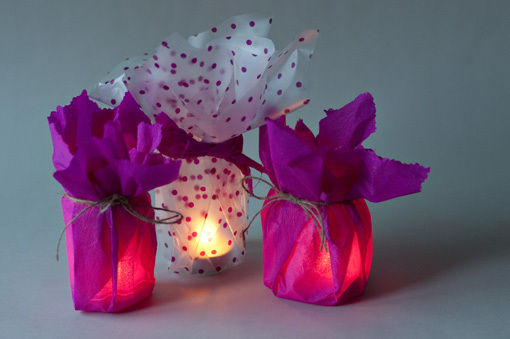 These lanterns are not only very atmospheric, yet they also smell amazing! 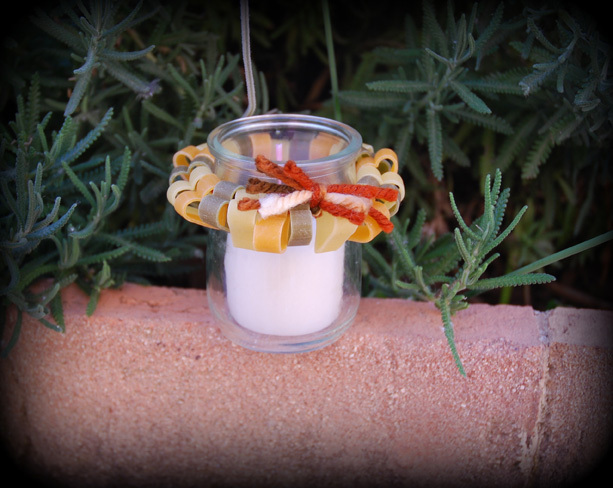 The perfect decoration for an Italian themed evening. 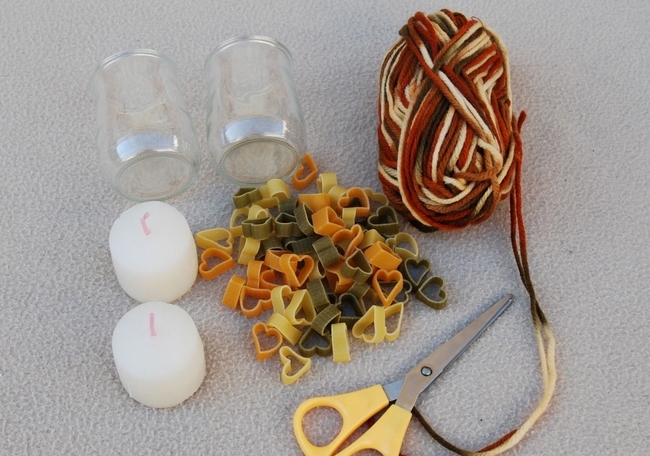 You can also use pasta in other forms such as cars or the good old alphabet pasta! 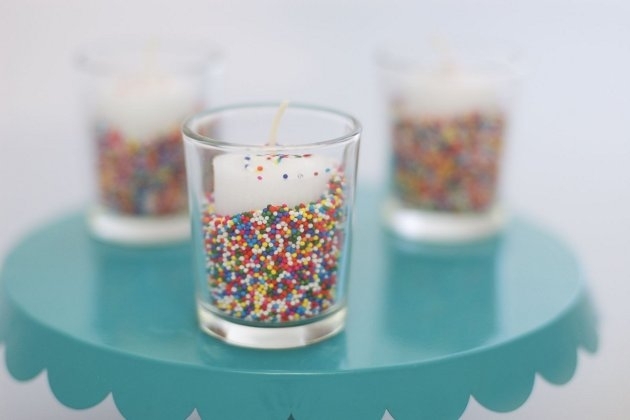 If you have a bigger candle holder, you can just fill it up and place the candle inside. 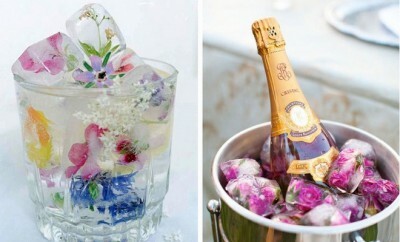 And this is how a glass bottle and a candle colder got a romantic look! 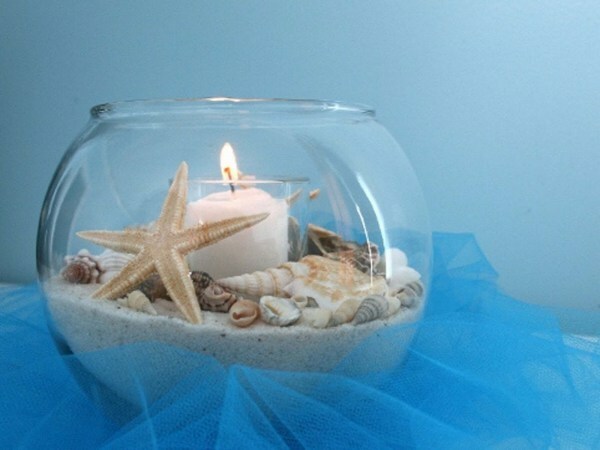 In search for sea shells? 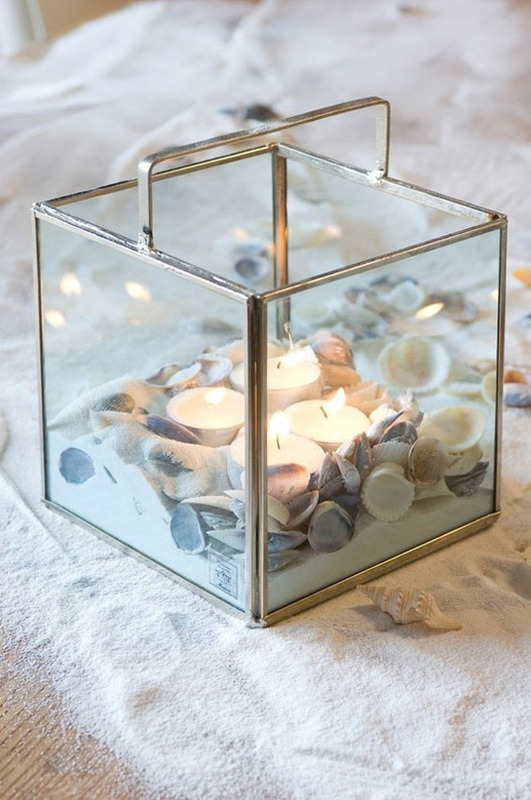 Here they are, as a decoration for marine glass lanterns!